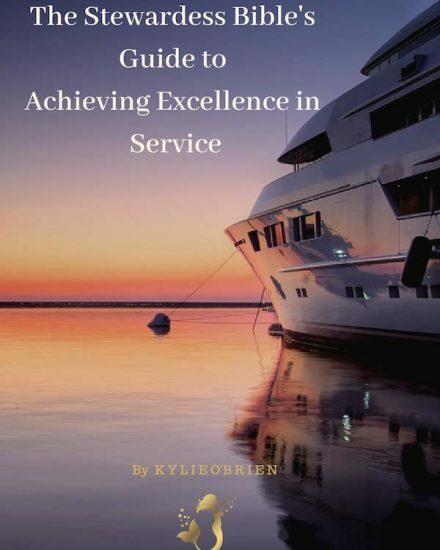 The purpose of this book is to help the super yacht stewardess manager daily tasks in a more natural, time efficient, and stress-free manner. 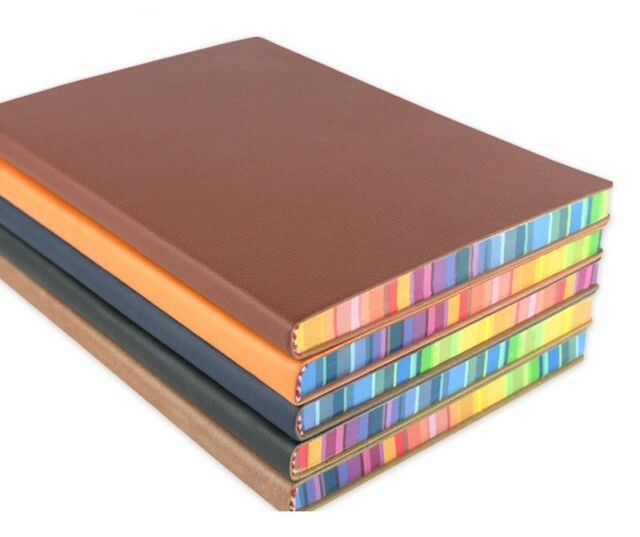 An E-Textbook, to have on hand even when the internet on board drops out. Standard operational procedures are specific to the superyacht interior department. 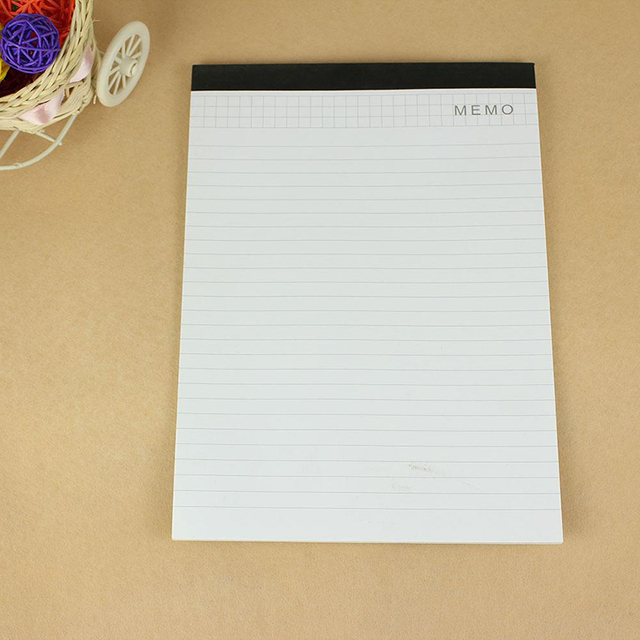 A framework for smooth communications. Easy to follow theoretical explanations. Practical tips with real-life case studies. Detail explanation of liquor and great alternative substitutes. For all of your technical questions along with our refund policy, please refer to our FAQ page. 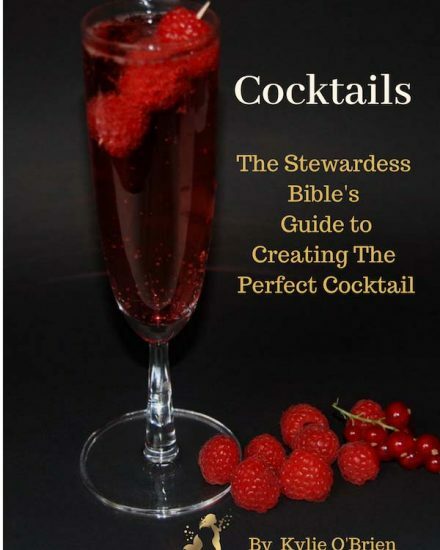 Here at The Stewardess Bible, we understand that the revised print edition of The Stewardess Bible is not for everyone. That’s why we created the E-Books for your convenience. Simply download The Stewardess Bible or the individual modules of your choice and save them to a cloud or to your laptop. That way you will have access to this great resource where ever you are in the world. 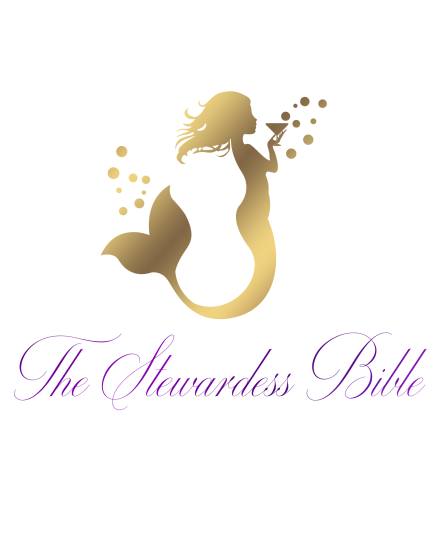 What is the Stewardess Bible? 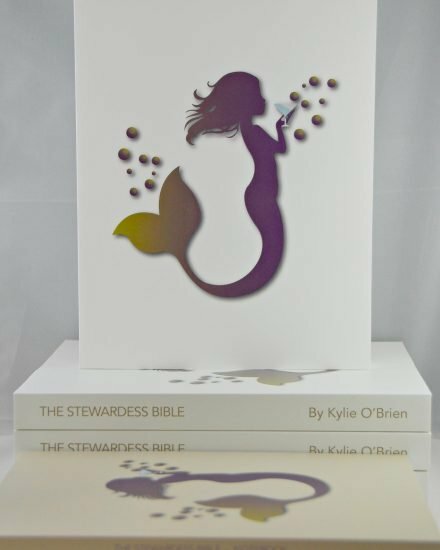 The Stewardess Bible consists of three training manuals specifically designed for the superyacht industry. Module One: The Stewardess Bible’s Guide to Achieving Excellence in Service. Module Two: The Stewardess Bible’s Guide to Creating the Perfect Cocktail. 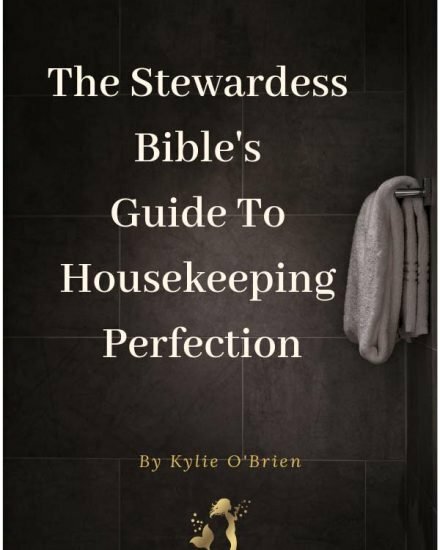 Module Three: The Stewardess Bible’s Guide to Housekeeping perfection. 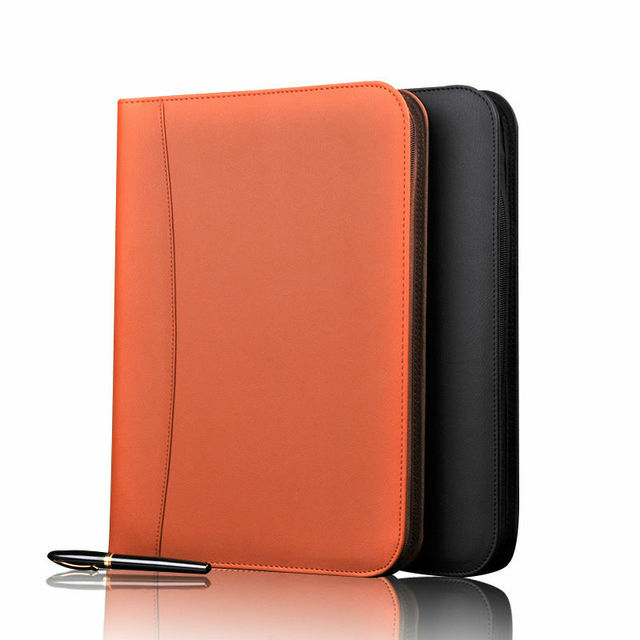 The text is written in a clear and concise manner with easy to follow theoretical information and practical tips. No matter where in the world you are, wevé got you covered. We are now offering FREE standard shipping worldwide. Please read our FAQ to find out more. If you don’t have the money to spend on an expensive course, but you still want the valuable information then The Stewardess Bible is for you. The Stewardess Bible is a constant source of job-related support … even when you don’t have internet on board.